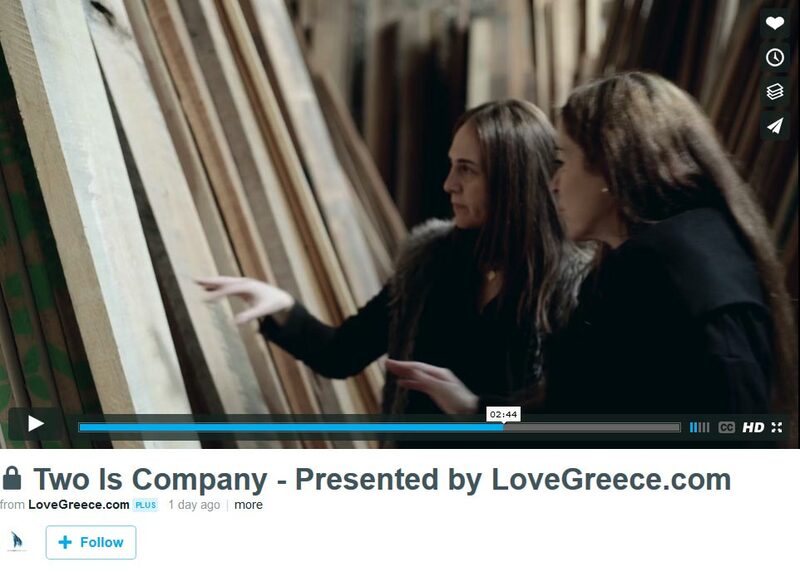 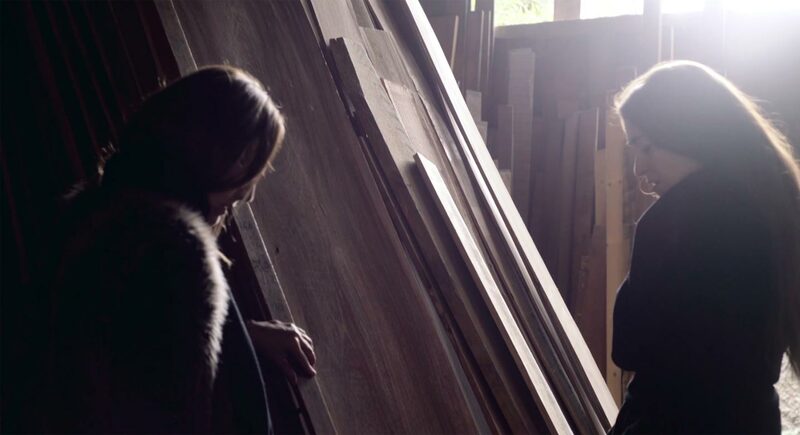 Inspired by the charismatic spirit of Greek creatives and entrepreneurs, LoveGreece, was founded in 2013 to promote the image of Greece abroad. 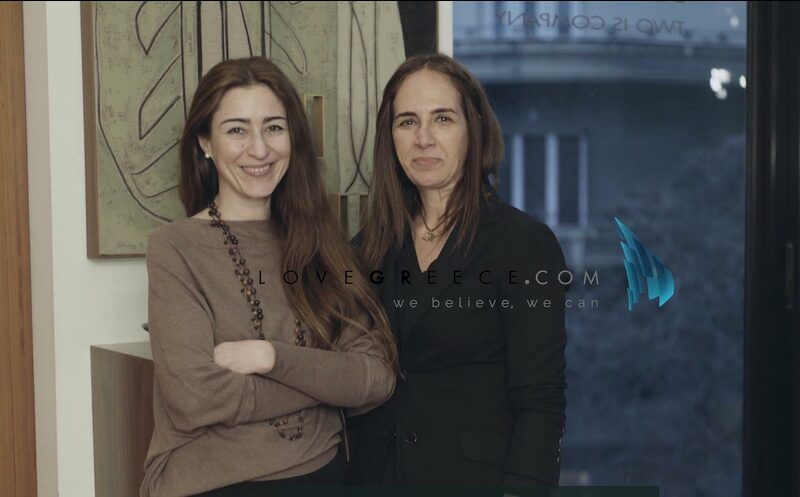 Its mission is to raise demand for Greek products and services, by showcasing the work of talented leaders in business, research and innovation, art, education, and design. 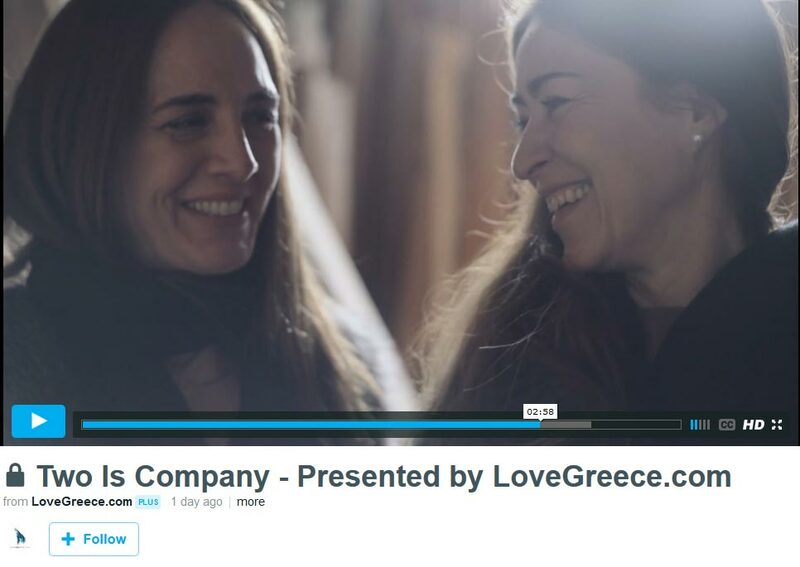 We are proud to be part of the LoveGreece network, which represents the country’s potential for creativity, productivity, and innovation.